will last for approximately 40 minutes. Goldman Sachs for additional details. 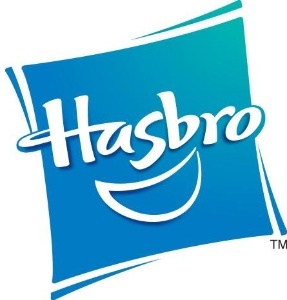 and follow us on Twitter (@Hasbro & @HasbroNews) and Instagram (@Hasbro).